This chapter focuses on the application of the broad principles of freedom of the high seas and navigation rights, as outlined in the LOSC, within specific situations that permit coastal States to impose some limitations on freedom of navigation including “innocent passage” and “transit passage.”3 These rights are critical to U.S. commerce and military operations central to U.S. national security interests. The U.S. is not a party to the LOSC, but it considers the provisions of the Convention relating to the high seas and navigation rights to be a reflection of the customary international law that is binding on all States. This chapter analyzes the legal definition of innocent passage by vessels through territorial waters and discusses the relevant articles of the LOSC regarding innocent passage. It then outlines the legal definition of transit passage through international straits and discusses the relevant articles of the LOSC regarding transit passage. The right of archipelagic sea lanes passage for ships and aircraft is also part of the freedom of navigation framework within the LOSC, but it will not be addressed in depth here.4 The final section highlights the U.S. Freedom of Navigation Program, which is designed to challenge unlawful limitations imposed by coastal States in some of the most hotly contested waters around the globe. Despite the broad regulatory authority outlined above, Article 26 of the LOSC prohibits the imposition of charges levied upon foreign ships for innocent passage unless a ship receives services rendered by the coastal State for which payment is due, such as refueling or maintenance. Several articles of the LOSC addressing innocent passage have led to differing interpretations by States. For example, some coastal States interpret Article 19(1), which allows for innocent passage, to prohibit several activities not explicitly listed under Article 19(2). 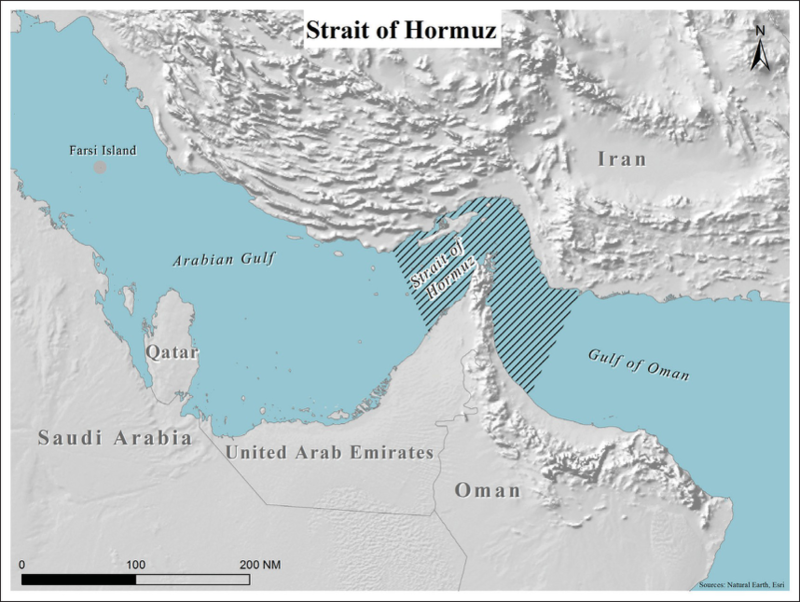 Another issue of interpretation is whether the coastal State may require foreign ships conducting innocent passage to carry equipment that enables the coastal State to monitor the ship’s movement. Some commentators have argued that no LOSC provision prevents the coastal State from imposing such a measure.18 However, the LOSC does not expressly characterize a foreign ship’s passage in the territorial sea as non-innocent if it fails to enable monitoring by the coastal State. A number of States unlawfully require prior notification before a foreign warship may conduct innocent passage through their territorial waters, but most of these States do not specify when the foreign warship must provide the notification. A larger number of States, notably including China, not only unlawfully require notification, but also require that prior permission be granted. 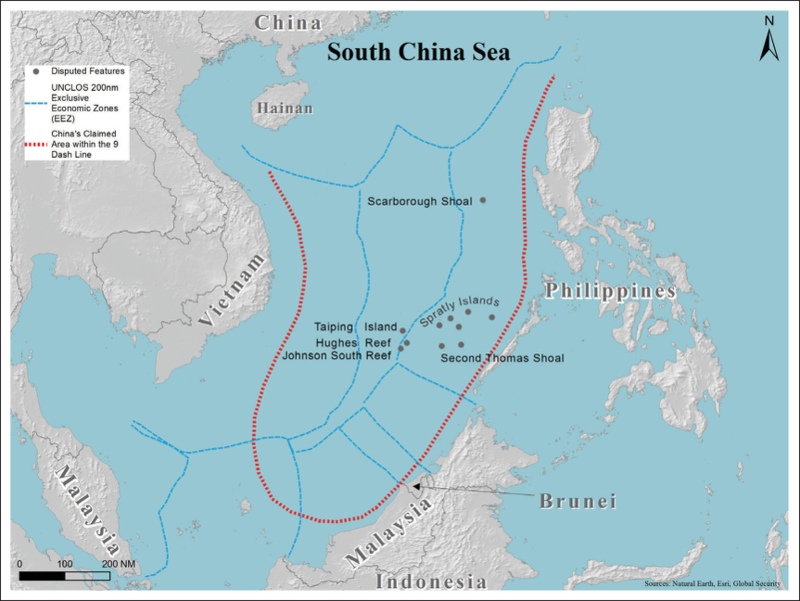 Saudi Arabia unlawfully asserts that innocent passage does not apply to its territorial sea where there is an alternate route through the high seas or an exclusive economic zone (EEZ) which is equally suitable. Romania20 and Lithuania21 prohibit the passage of ships carrying nuclear and other weapons of mass destruction through their territorial seas. A complete list of the unlawful restrictions imposed by coastal States upon the right of innocent passage can be found in the Maritime Claims Reference Manual (MCRM) issued by the Department of Defense (DoD) Representative for Ocean Policy Affairs (REPOPA) published here. It is important to note a few key differences between innocent passage and transit passage that are particularly relevant to military operations and to highlight the fact that fewer restrictions may be imposed on transit passage when compared to innocent passage. While there is no right to innocent passage for aircraft, and coastal States may deny entry to aircraft attempting to traverse airspace over their territorial waters, they may not deny transit passage to aircraft over an international strait. The remainder of this chapter will highlight some recent and well publicized FON operations in some of the most hotly contested waters around the globe where freedom of navigation is vital to U.S. foreign policy, commerce, and national security interests. The FON Program presents a balancing of diplomatic costs and benefits with the risks inherent in physical challenges. In some cases, the costs, disadvantages, or risks that come with physically challenging excessive claims might be greater than the benefits. 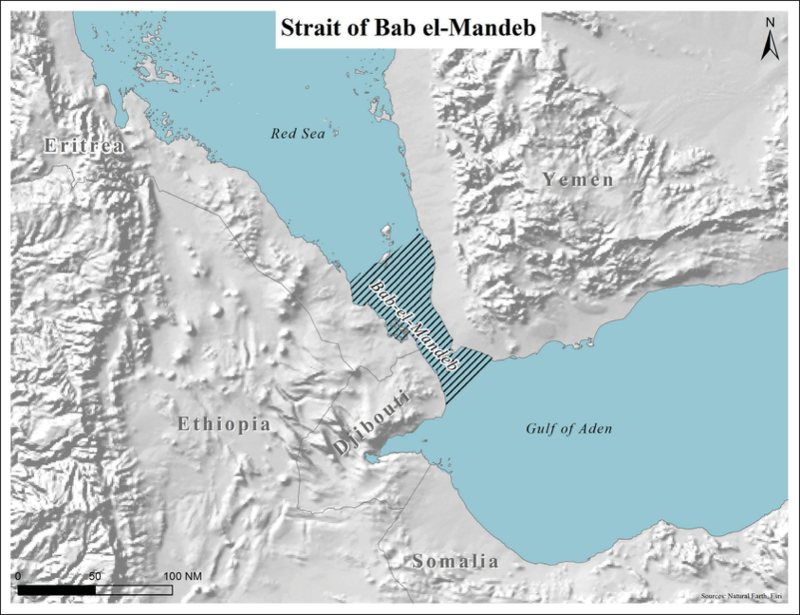 Of course, coastal States understand this calculus and may try to use it to their advantage since they have an incentive to compel the international community to acquiesce to their excessive maritime claims.46 Continued investments in the FON Program, including diplomatic protests against unlawful claims and continued FON operations to challenge those claims, are essential to preserve key navigational rights embodied in the LOSC and customary international law. The U.S. has encouraged allies like Japan, South Korea, and Australia to join the FON Program, but they have been reluctant to conduct operations so far. The U.S. should continue to pursue this goal because the message delivered by FON operations will be stronger when more States send it. Franklin D. Roosevelt, “Fireside Chat,” September 11, 1941, The American Presidency Project. (available at: http://www.presidency.ucsb.edu/ws/?pid=16012). United Nations Convention on the Law of the Sea, Articles 87, 90, Dec. 10, 1982, 1833 U.N.T.S. 397 [hereinafter LOSC]. (available at: http://www.un.org/depts/los/convention_agreements/texts/unclos/part2.htm). Naval Warfare Publication 1-14M, The Commander’s Handbook of the Law of Naval Operations, “General Maritime Regimes Under Customary International Law as Reflected in the 1982 LOS Convention,” 2-4. [hereinafter Naval Warfare Publication 1-14M] (available at: http://www.jag.navy.mil/documents/NWP_1-14M_Commanders_Handbook.pdf). Chairman of the Joint Chiefs of Staff Instruction 2410.01D, “Guidance for the Exercise of Right-of-Assistance Entry”, August 31, 2010. (available at: http://www.jcs.mil/Portals/36/Documents/Library/Instructions/2410_01.pdf?ver=2016-02-05-175013-783); See also San Remo Manual on International Law Applicable to Armed Conflicts at Sea, Articles 31-33, June, 12 1994. [hereinafter San Remo Manual] (available at: https://ihl-databases.icrc.org/ihl/INTRO/560). Naval Warfare Publication 1-14M, 2-5. See John A. Knauss & Lewis M. Alexander, “The Ability and Right of Coastal States to Monitor Ship Movement: A Note”, 31 Ocean Dev. & Int’l L. 377, 379 (2000). “Romania: Act Concerning the Legal Regime of Internal Waters, the Territorial Sea and the Contiguous Zone of Romania” (Aug. 7, 1990), 19 L. Seas Bull. 9, 11 (1991). Lithuania: Legislation on the Territorial Sea, 25 L. Seas Bull. 75 (1994). Naval Warfare Publication 1-14M, 2-6; See also San Remo Manual, Articles 31-33, June, 12 1994. San Remo Manual, Articles 27-30. Naval Warfare Publication 1-14M, 2-6. Naval Warfare Publication 1-14M, 2-5, 2-6. See generally DoD Freedom of Navigation Fact Sheet. DoD FON Report for FY 2016. “Letter from Secretary of Defense Ash Carter to Sen. John McCain (R-Ariz.) regarding U.S. military operations in the South China Sea”, Dec. 22, 2015. (available at: https://news.usni.org/2016/01/05/document-secdef-carter-letter-to-mccain-on-south-china-sea-freedom-of-navigation-operation). 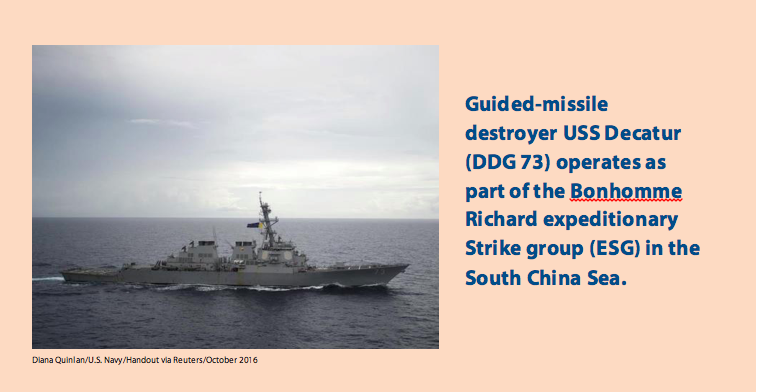 Lynn Kuok, “The U.S. FON Program in the South China Sea: A lawful and necessary response to China’s strategic ambiguity”, Brookings, June 2016 (available at: https://www.brookings.edu/wp-content/uploads/2016/07/The-US-FON-Program-in-the-South-China-Sea.pdf). Dan Lamothe, Navy: “‘Poorly led and unprepared’ sailors were detained by Iran after multiple errors”, Washington Post, June 30, 2016. (available at: https://www.washingtonpost.com/news/checkpoint/wp/2016/06/30/navy-poorly-led-and-unprepared-sailors-were-detained-by-iran-after-multiple-errors). James Kraska, “The Law Of The Sea Convention: A National Security Success – Global Strategic Mobility Through The Rule Of Law”, 544 The Geo. Wash. Int’l L. Rev. 39, 571, (2008). Thank you to everyone who made #TuftsGivingTuesday a success for #Fletcher! We shattered both Fletcher & GMAP challenge goals, setting new records for each & securing our challenge gifts. Special thanks to everyone who supported #Maritime! We can continue our work because of you.